Bell #3 Figure Drawing will be closing after our session on Thursday January the 13th. We would like to thank everyone who made Bell 3 such a great success and hope you all continue drawing here in Philadelphia. I personally hope I can find a drawing group nearly as awesome out in California, but I doubt it. Best of luck everyone and try to make it out to draw on the 6th and 13th! Hey everyone. I just wanted to note that we are raising our prices effective now from $5 to $7 per session in order to afford heating the studio so our models can be comfortable in these cold months. I hope this isn’t too much of an inconvenience for anyone. Otherwise all is the same, see you on Thursday! 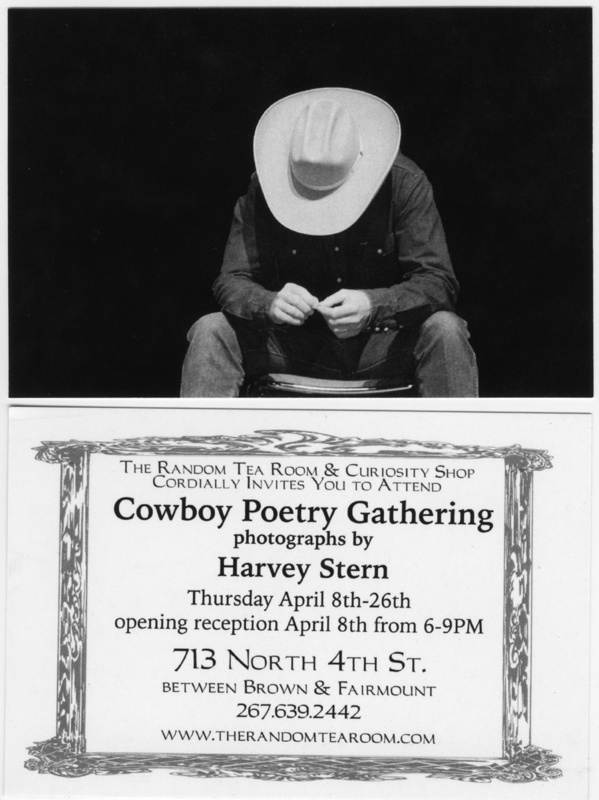 Come visit Harvey Stern’s Photography show at the Random Tea Room this Thursday, April 8 from 6-9PM. I’ll be taking a trip over before drawing starts and you should join me! Check out this site for Figure Drawing opportunities. Come and show your support for our friends in the CoHo Crew. 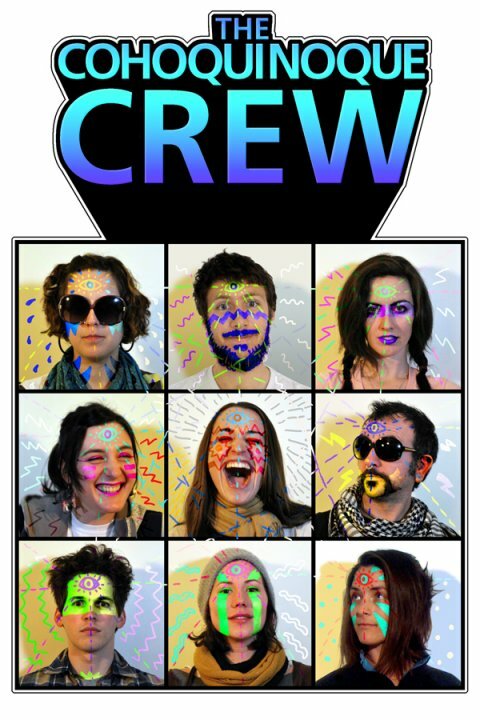 Their show is this Friday, April 2 at 22 N.3rd St from 6-10PM. We got a small write up in the City Paper last week. 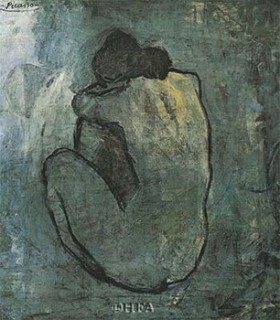 In case you all missed it, here it is: http://citypaper.net/articles/2010/03/11/bell-3-figure-drawing. Much thanks to Emily Currier for seeking us out and writing this.